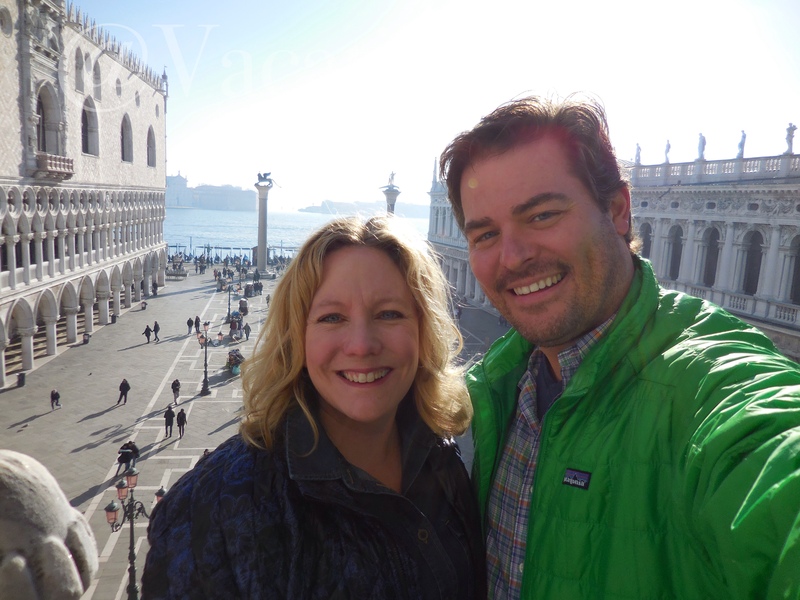 For our fellow travelers, I’ve recreated our ad-hoc Itinerary from our recent Venice trip. We were only there for two and half days, in January 2015. That’s really all the time you need. You go to Venice to see Venice. The “sights”, if you will, were secondary for us. I’d recommend making your list of Must Sees, or following ours here. Then make you list of “If We Have Time” sights and activities, and fill in your time with those. In a future post, I’ll share details on each of the below Must Sees. Also consider the time of year you visit Venice. We were there in the dead of Winter. If you don’t mind a cool-time visit, you’ll benefit from little to no crowds. That allowed us to walk right in to all of our Must See sights, and take in many of the Nice to See sights listed below. Friends have shared that Venice is a much different place in the Summer, with giant cruise ships dumping people onto the small island and crowded streets filed with lots and lots of tourists. Back in the day, when I had more free time (before kids, career, the dog…. ), I used to make detailed itineraries for our vacations. Lucky for you I saved them and have shared them on our blog. Check back for those detailed, European Vacation itineraries.